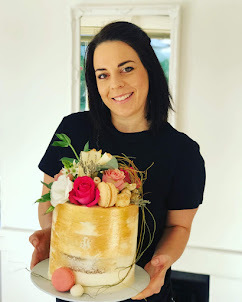 Coolest cakes Cape Town: I made this cool and crazy candy cake for a birthday in Durbanville ! The cake is 16cm wide and 20cm tall which gives a pretty. elegant look.